Zamber, based in Italy, near Milano Linate airport, exports the biggest share of the production in more than 25 countries worldwide. Our customers are primar international manufacturers of MV and HV power factor capacitors, filter capacitors, professional transformers as well as other MV/HV applications. Zamber started operating in 1955, focusing its core activity on metal-ceramic sealing for producing metallized hermetic bushings. During the years we developed and improved this technology achieving highest reliability with our exclusive know-how. Our metallizing technology is very flexible and allows us to produce bushings from 20mm to 1.000mm creepage and to give possibility of customizations to our customers. In more than 60 years of activity, Zamber has helped setting industry standards for the design and manufacture of hermetic bushings and has placed some millions of units on field worldwide. 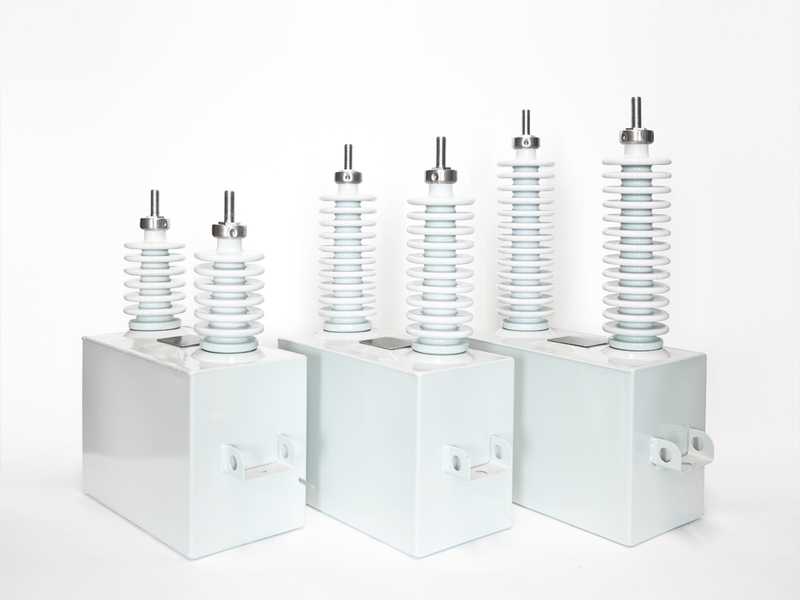 This allow Zamber to have the longest real life record for bushings in operation in the MV/HV capacitor industry. In 2014, Zamber acquired the exclusive IP rights and production license from BHW UK, inventor of this patented technology, for manufacturing hermetic bushings with rubber seal BHW-types. From introduction in the market until Zamber acquisition, more than 5 millions bushings with this patented technology have been installed on field. After acquisition of this technology directly from the inventor, Zamber further improved production processes and performances of this product. Now Zamber is the only manufacturer worldwide that can offer the widest product range of bushings for capacitors, with different technologies: Metallized Bushings and patented BHW Rubber Seal bushings. Besides these two families, the product range is completed by Assembled Bushings supplied with a kit for self assembly. All of them with highest quality and European standards.